I really adore the cover art that Eloise J. Knapp did for The Pillars of Dawn. So much so that I asked her to send me a version without the title just so I could look at it. Before we get this party started with the release tomorrow, just take a moment with it. 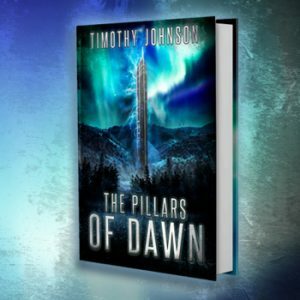 The Pillars of Dawn is less than a week away from hitting bookshelves, and I’d like to take this time to offer to get you acquainted with the people you’ll be spending a lot of time with if you crack open these pages (or tap the e-reader screen). In a way, I consider this blog bonus material. It’s b-side reading for readers who just can’t get enough. These are the deep cuts. But in another way, I consider this particular post a supplement for this novel. 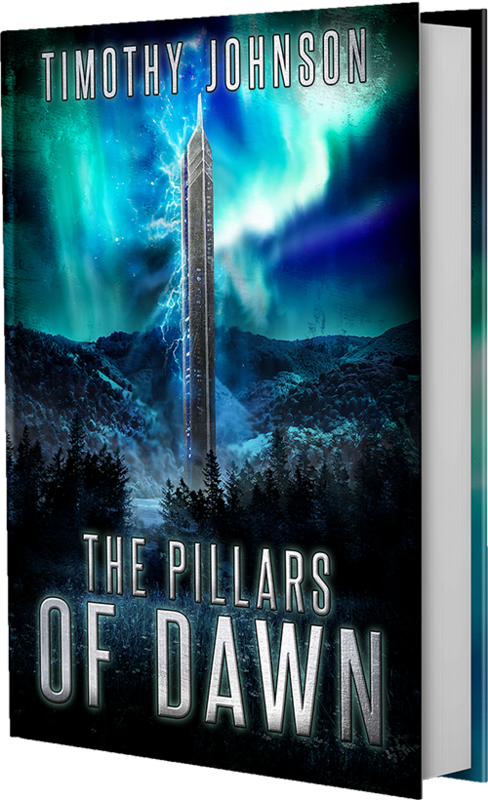 As I’ve written before, The Pillars of Dawn is a big book, and it has many characters. One of the chief criticisms I received from early readers is there are too many characters to keep track of up front, and my name isn’t George R.R. Martin, and wouldn’t I like it if my name were George R.R. Martin and all of my problems were solved? 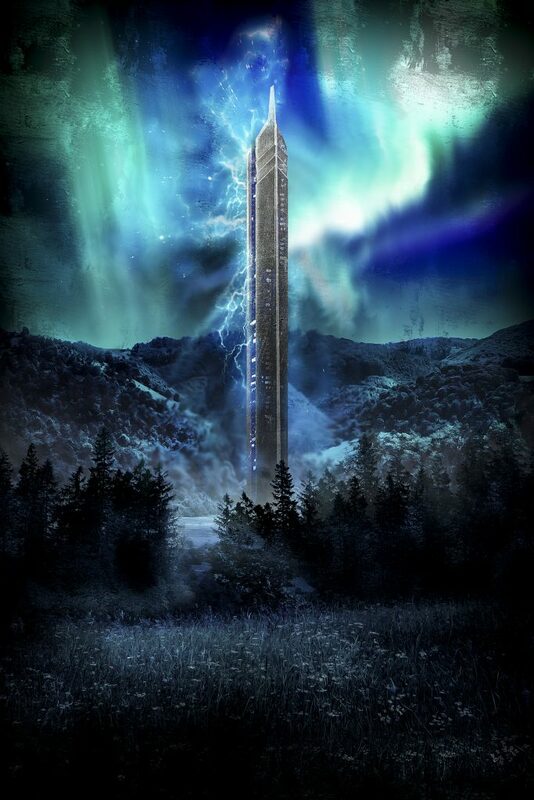 Over the many drafts of this novel, I took this feedback to heart and culled characters who weren’t necessary or combined others who were weak alone but became strong together. However, there’s still a lot of people in this one. 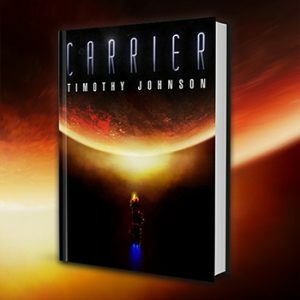 After all, it’s about a small town on an alien planet. There is a core group worth following, though. Allow me to introduce you to them.